Contractors are frequently asking us where they can find good technicians. Sorry to disappoint you but this article is not about how to find great technicians. The general unemployment rate is 4%. We would guess that the unemployment rate among technicians is close to 0%. There is no easy way to acquire skilled technicians. In addition to this super tight labor market, it may be harder than ever to keep the employees you have. According to a new survey by staffing firm Robert Half, 64 percent of employees favor job-hopping. That’s up 22% from a similar survey four years ago. Not surprisingly, millennial workers felt the most favorably about changing jobs frequently, with 75% of employees under 34 stating that job-hopping could benefit their careers. You may not be able to readily acquire skilled technicians, but you can do something about keeping the ones you have. The purpose of this article is to help you keep quality employees through improved employee retention techniques. As Peter Senge said in his book The Fifth Discipline, people do not comply with a purpose, they enroll in it. Enrollment means that the person actively chooses to align their own vision for their life with the higher organizational purpose. Long term employees need to know they are working towards a common goal. Millennials (born between 1981 and 1996) are especially purpose driven. Your company should have a clear purpose statement and all of your coworkers should understand that purpose statement and where they fit in to making it happen. Notice we didn't mention a mission statement. The terms are often used interchangeably. A company's purpose is more than a mission statement or a vision. At its core, a company's purpose is a bold affirmation of its reason for being in business. What's your reason for being in business? When we ask our client's employees, their response is "I don't know. To make the boss richer." I can't blame them for feeling that way. If they are not told differently, shouldn't they just assume it’s all about you and the money? According to a recent study, 86 percent of millennials would commit to a company for five years if they offered student loan assistance. Student debt is one of the largest financial burdens they face. You could offer your coworkers a program of student loan relief if they offered your company a commitment in return. You might offer the program after a certain “probation period” when you are reasonably certain you want them to stay. For many companies we have studied, highly productive employees are disproportionally compensated compared to low performing employees. That is to say, top performers might produce 40% more than low performers but make just 20% more money. Even though you try to keep your payroll a secret, most of your employees know what each other makes; at least they think they do. Everyone knows who the low producing employees are and they bring the rest of the group down. When low producers are paid nearly as much as the top producers, overall productivity and morale will suffer. Consider compensating your technicians through a combination of guaranteed income and a set of performance-based incentives (PBI). PBIs should make up at least 35% of their income. PBIs are harder to incorporate with non-billable employees but it is still very much possible. PBIs should make up at least 20% of their overall income. This might be the absolute number one reason people stay or leave. Most contractors I know have a hard time offering genuine heartfelt praise. Be sure to find something to praise them for and offer that praise every day or two. Negligent retention happens when an employer realizes, or should have realized, that an employee should be terminated, and the employer still retains that employee. Winners tends to want to hang around other winners. The same is true for your employees. If you have employees that don’t pull their weight, there will be resentment among your best employees. Few employees will tell you to your face that they resent someone. You must identify these people and let them go. We realize this is often easier said than done. Remember, when you have a position filled with a toxic and/or low performing employee, you are ruining the opportunity to fill that position with someone much better. Create a set of guidelines on how to identify bad employees and establish a timeline on when to deal with them. By decreasing negligent retention, you will increase employee satisfaction, reduce turnover, and increase productivity. Annual Sales per Company Employee: $150,000. $175,000 is best in class. Annual Gross Profit per Residential Service Technician: $157,500. $263,000 is best in class. Please see my article titled "How to Increase Service Technician Revenue" for more information and KPIs. 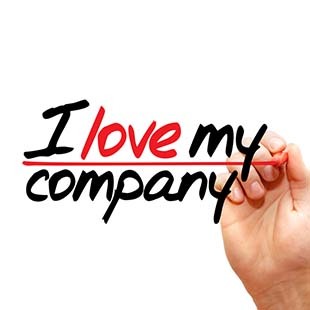 Since it is not easy to acquire and retain great coworkers, it is more important than ever to keep the ones you have. It is also important to identify and remove employees that are detrimental to your company's purpose statement. Since job hopping is more common, you might have a chance at getting someone really excellent. Until you eliminate bad employees, you will never have the opportunity to replace them with better ones. 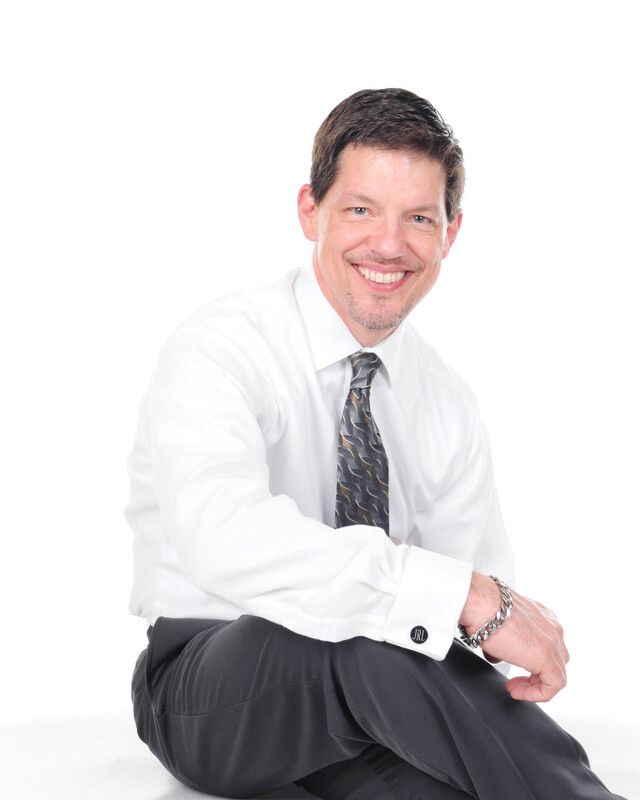 James is a successful entrepreneur and master mechanic whose accomplishments include being the founder of MrHVAC.com, the CEO and founder of Aptora, the President of RA Tax and Accounting and a partner with ProAmerican Investments. James' company MrHVAC.com is a website dedicated to improving the lives of contractors. It includes industry articles, specialized HVAC calculators, forms, templates and one of the most extensive operations manuals in the country. As the founder of Aptora corporation, he has created some of the most popular software programs in the service industry including Flat Rate Plus and Total Office Manager. James is well known for his burning passion to help contractors and it shows in his unique speaking style. He has hosted management workshops all around the United States and has conducted onsite consulting since 1996 with hundreds of contractors.